January 29, 2018 - TheUrbanMusicScene.com | Music Reviews! Once upon a time, a particular nine year old received a life-changing gift of a Grover Washington, Jr. CD. 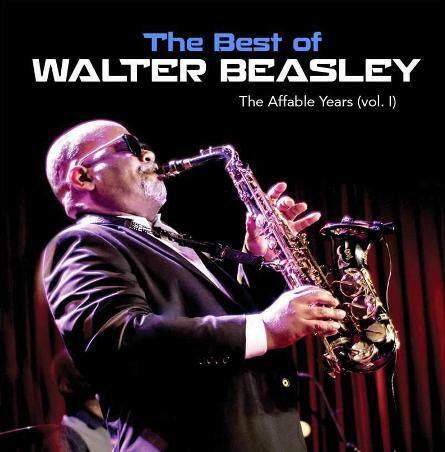 From that moment on, Walter Beasley would dedicate his career to shear excellence — all for the love of music and for the legendary saxophonist they call Mr. Magic.